On Behalf of Conference Executive Board, I take the great pleasure in inviting you all to participate as a speakers/delegates in the 2nd International Conference on Aesthetic Medicine and Cosmetology May 21-22 2019, Tokyo, Japan . 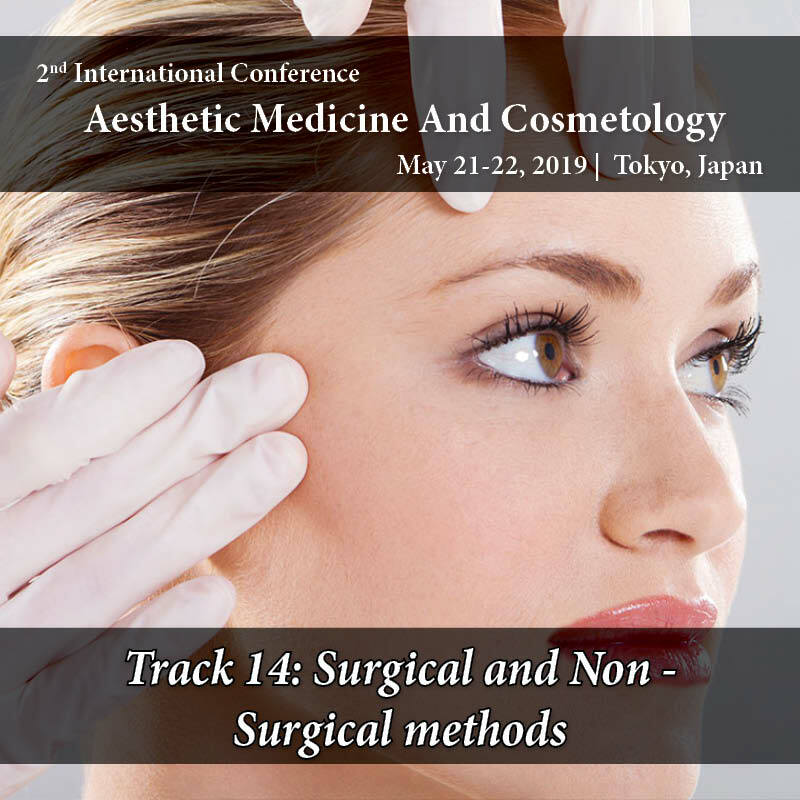 Great and wonderful opportunity to visit #Tokyo, Japan # City attractions participate in the upcoming Conference #Aesthetic Medicine 2019. Share your knowledge on excellent Platform at #Aesthetic Medicine 2019 Conference #Tokyo on 21-22, 2019. 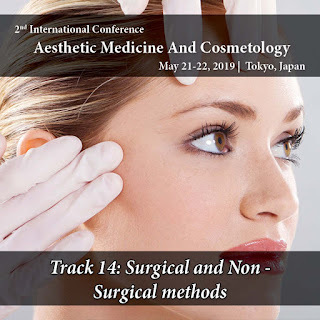 To avail the opportunities to participate as a Speaker at #Aesthetic Medicine 2019 on track 14#Surgical and Non-Surgical Methods at #Japan. 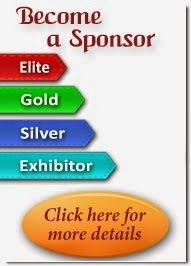 Last date to submit Abstract’s September 15th 2018, Hurry up Submit your Abstract’s to avail the opportunity to participate as a speaker at #Aesthetic Medicine 2019 #Tokyo, Japan on 21-22, 2019. Our 1st cycle of Early bird registration prices are going to #End by September 15th 2018, Hurry up get Registered 15% Discount on group registrations, Share your Innovative thoughts on Excellent Plat form at # Aesthetic Medicine 2019 @Tokyo on May 21-22 ,2019 at # Japan. 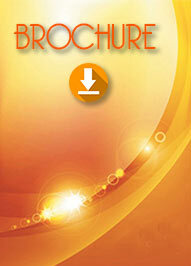 Advancements in Aesthetic Medicine & Cosmetology@ Japan, Invites you to join the event #Submit your Abstracts # Call for Abstracts opened….